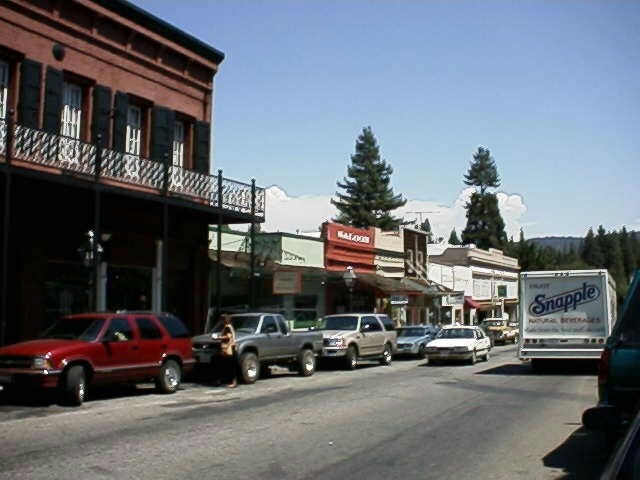 Defined by many as the finest preserved of the Gold Rush Towns, Nevada City is set among tall pines and Victorian houses (see pictures below). 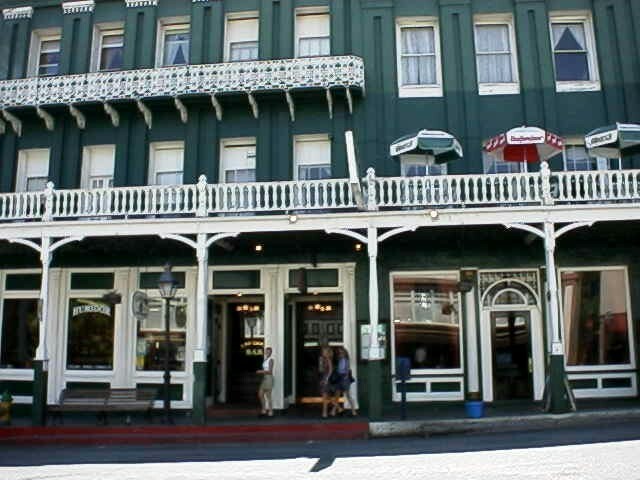 There are many quaint shops & fine restaurants. 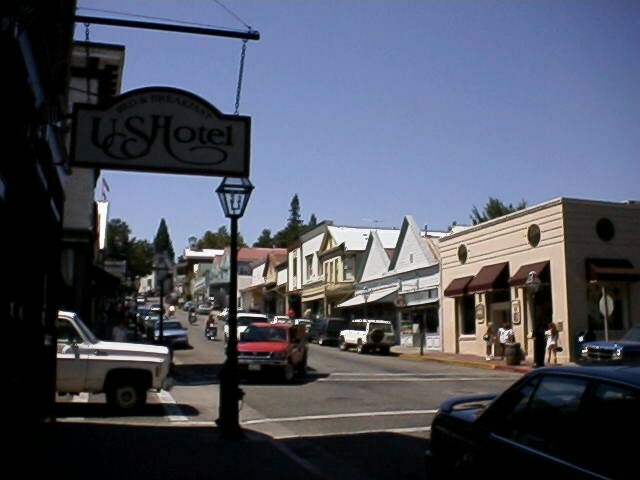 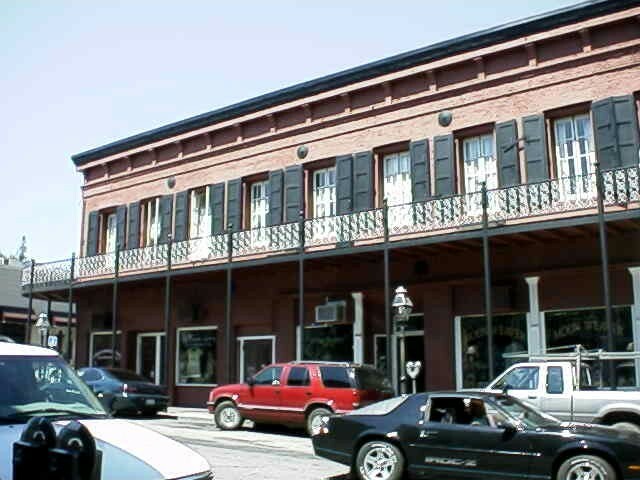 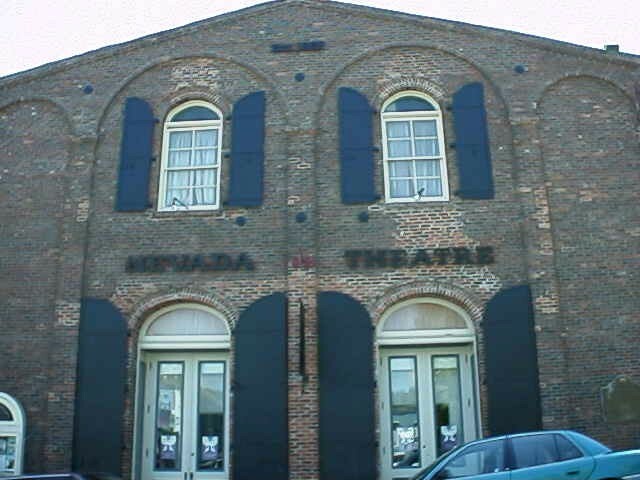 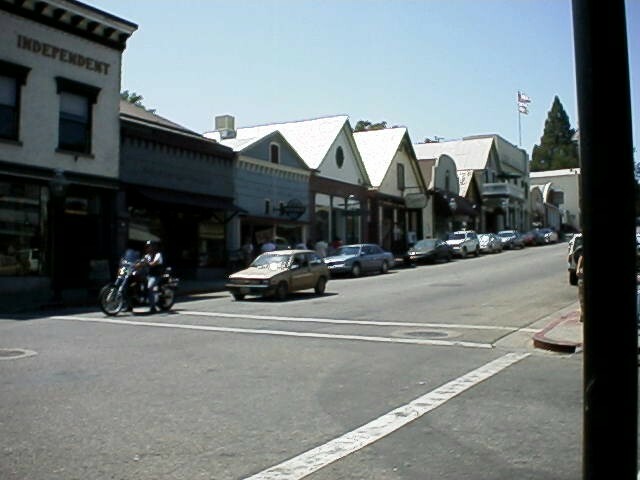 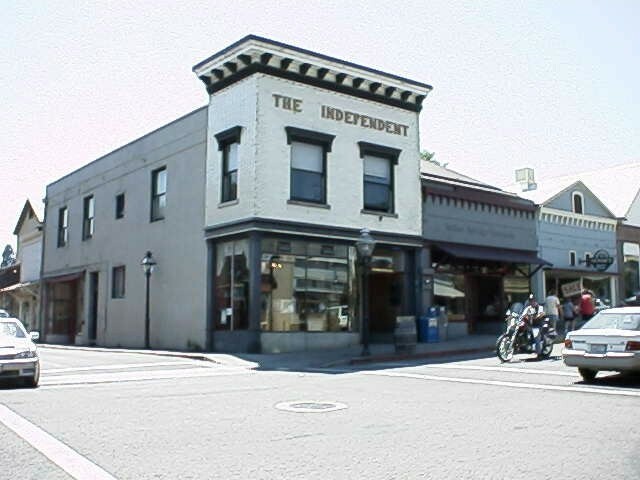 Nevada City has been nicknamed the "Carmel of the Sierra Foothills". 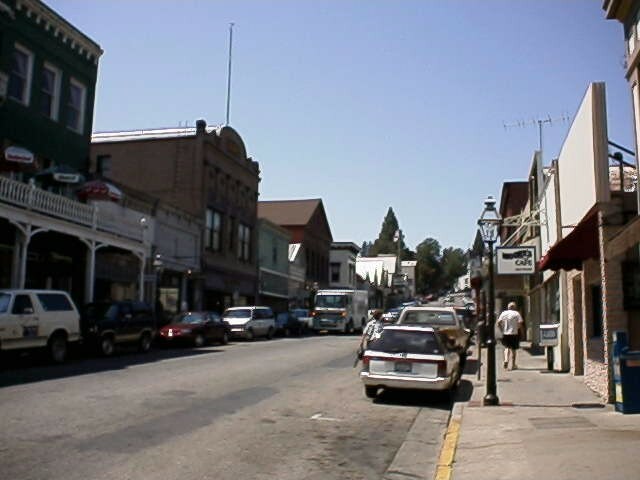 Real Estate is varied - from in-town Victorians to homes on pine studded acreage with snowcapped sierra mountain views.